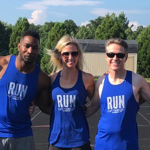 Good running mechanics not only allow competitive runners to perform at their peak, but reduces the risk of injury in everyday runners who run for exercise, weight management, and just for the joy of running. 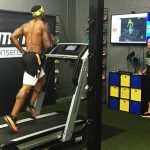 However, not all runners run on the same terrain, and many argue that assessing running gait on a treadmill does not give you a real-world picture of the subject’s everyday running style. 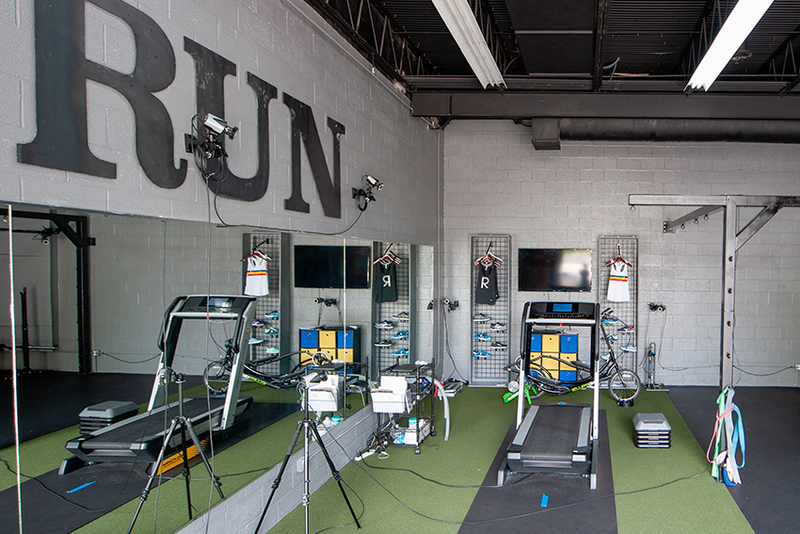 So we will take you outside during your appointment to evaluate your stride frame by frame from multiple angles. 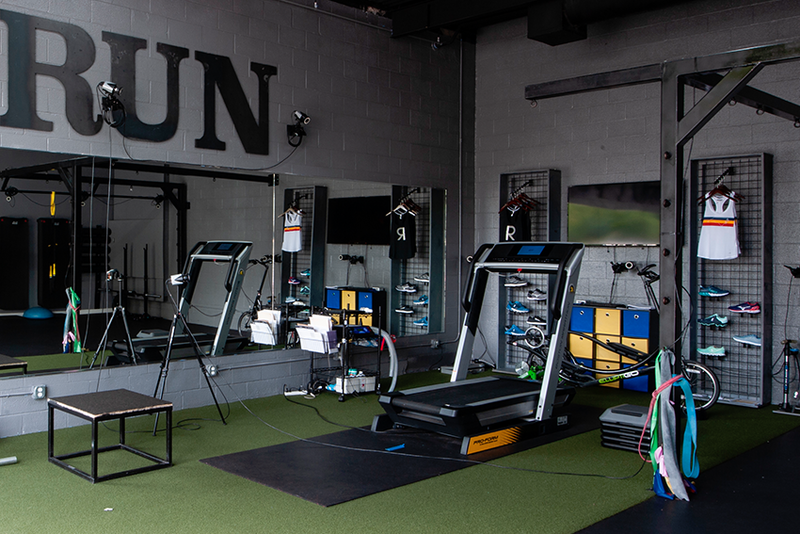 Run smarter, not harder. 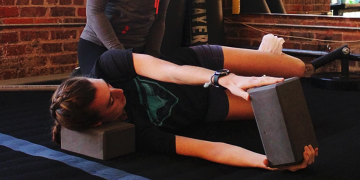 This analysis is designed for runners and multisport athletes of all ages and skill levels with the goals of injury prevention and performance enhancement. 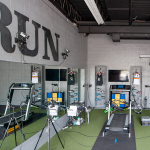 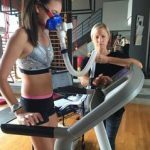 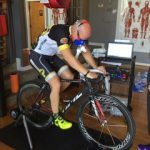 Our expert and in depth analysis can detect running mechanics that have the potential for injury, as well as identify important factors the athlete can modify to train more effectively and to improve running performance.